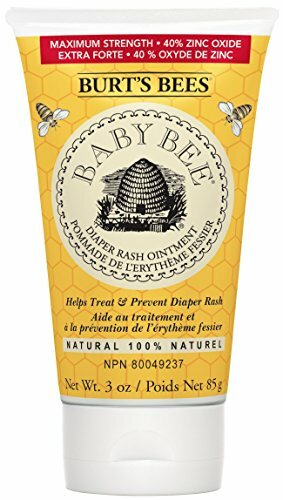 Burts Bees Baby Bee 100% Natural Diaper Rash Ointment has protecting properties to treat and prevent diaper rash. 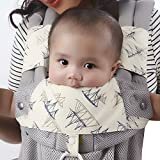 Its 100% natural with 40% zinc oxide, the maximum strength needed to seal out moisture that can irritate your babys bottom. This diaper rash ointment nourishes and reconditions skin naturally with shea butter, lavender oil and jojoba seed oil while creating an emollient layer to absorb wetness leaving babys skin soft, dry, and smooth. Pediatrician-tested and safe for your babys delicate skin. This ointment is formulated with no parabens, phthalates, petrolatum or SLS and is not tested on animals. Nurture and protect your babys skin naturally with Burts Bees Baby Bee.